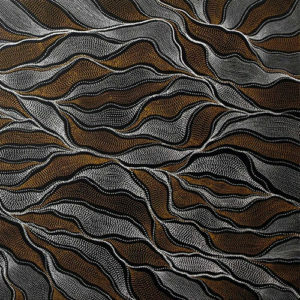 Since 2001 Artlandish has proudly been showcasing the finest authentic Australian Aboriginal paintings from leading Indigenous artists. 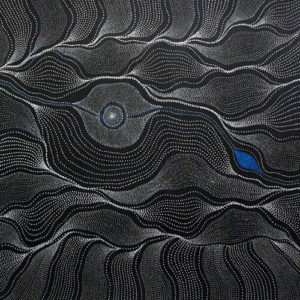 Click Here To Subscribe To Receive Notifications When New Artworks Are Added From Your Choice of 40+ Leading Artists in 12 Categories of Aboriginal Artworks! 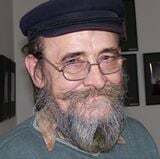 Thank you for visiting Artlandish Gallery online! 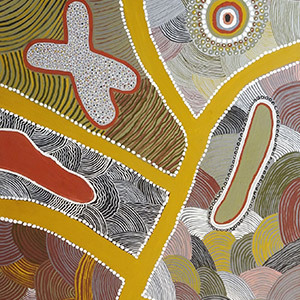 Artlandish is one of the world’s largest art galleries that specialise in Indigenous art from Australia. 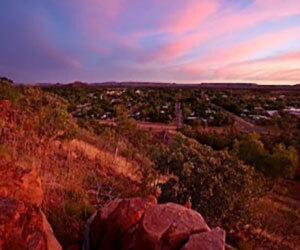 We’re based in Kununurra, gateway to the magnificent Kimberley region in the northern part of Western Australia. 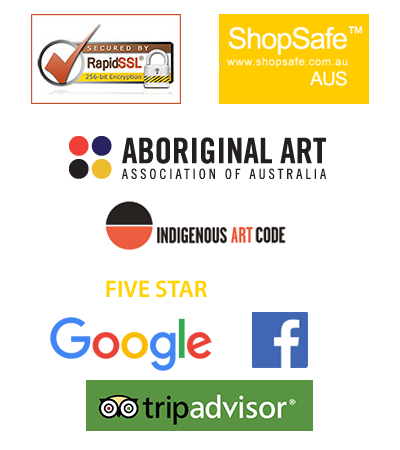 We’ve worked with hundreds of amazing Indigenous artists promoting their artworks both online and in the gallery since 2001. • Kalumburu with depictions of the mystical Rock Art figures. 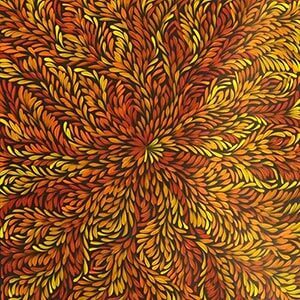 • Ochre artworks from Kununurra, Warmun and throughout the Kimberley. 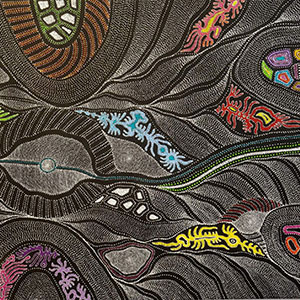 • Amazing Cross-hatching (Rarrk) designs and x-ray paintings from the Northern Territory, in particular Arnhem Land. 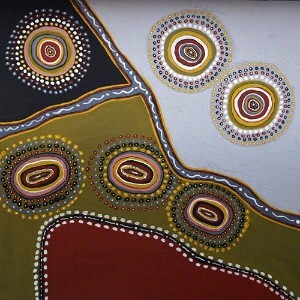 • Acrylic works from Central and Western Desert communities. 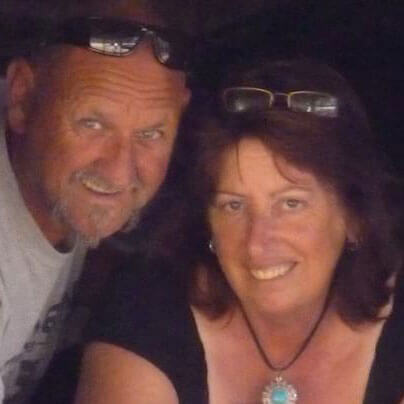 • Numerous smaller communities and regions across Australia. 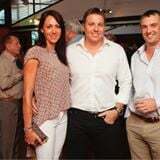 Please have a look around and don’t hesitate to contact us if you have any questions or we can assist in any way. Enjoy! The Aborigines migrated to what is now known as Australia approximately 50,000 years ago and brought their rich tribal culture, spiritual beliefs and their art. 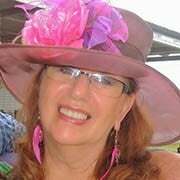 According to the 2011 Census, there are 548,370 who consider themselves to be Aborigines, which is around 3% of Australia’s total population. 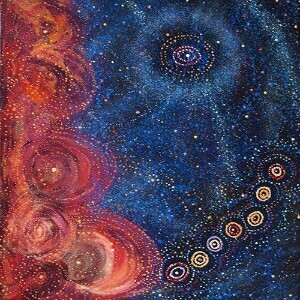 Aboriginal paintings are a very sacred form of art because they contain so much value and importance to the Aborigines who paint them. 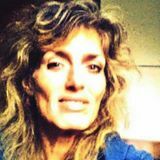 To this day in many cases an artist has to be granted permission in order to paint specific stories if that story belongs to another artist or tribe in a particular area, especially if it contains sacred or secretive details. In addition, if the story was not a part of the artist’s family lineage, they were typically not ever permitted to paint the story. Although this practice does not strictly apply to contemporary artists today, it definitely demonstrates the sacredness of this form of painting. 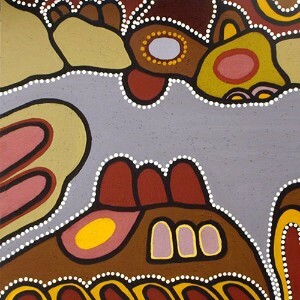 Aboriginal art is heavily based upon the ancient stories of the Aboriginal people. 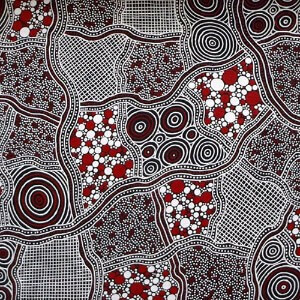 For example, the stories found in most artistic works, also known as Jukurrpa, are sometimes filled with symbols of ‘the Dreamtime’ period, which represents the creation of the world. These stories date back 50,000 years and have travelled their way through many generations. 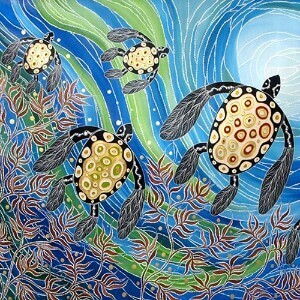 Visual art has been used by the Aboriginal people to teach. The symbols in the painting are also interpreted differently depending upon who is teaching and the area that they are from. The story behind the same exact painting can actually have a more in depth explanation when being told to an elder versus a young child. 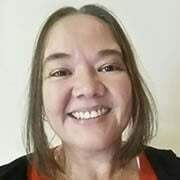 While a story may have a heavy emphasis on education and behavior when being told to child, it can on the other hand, also have an emphasis on moral value when told to an adult. 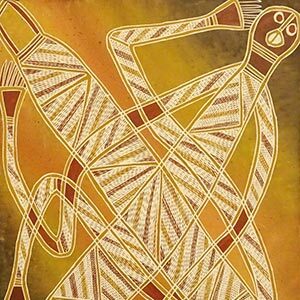 Since early Aborigines did not have a formal written language, paintings were their written language and it also contained their history. 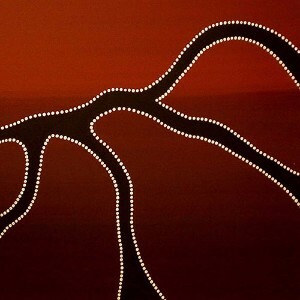 The visual art portion of Aboriginal art includes rock art, bark paintings, body decorations, wood sculptures and sand sculptures. The paintings you could say are comparable to an encyclopedia that is filled with the rich history and details of the people. 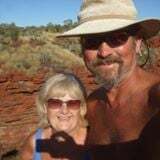 How to search for artworks: You can browse by price, art just arrived, collectable pieces, artworks on sale, medicine leaves designs as well as by region / style including the Kimberley (ochre artworks), central & western desert (acrylic artworks) and the top end. Additionally, you can search by artist via the menu found at the top of every page or via the drop down menu on the home page and in the sidebar of many others. Finally there are general search boxes where you can search for any artwork or artists by entering keywords into the search box. 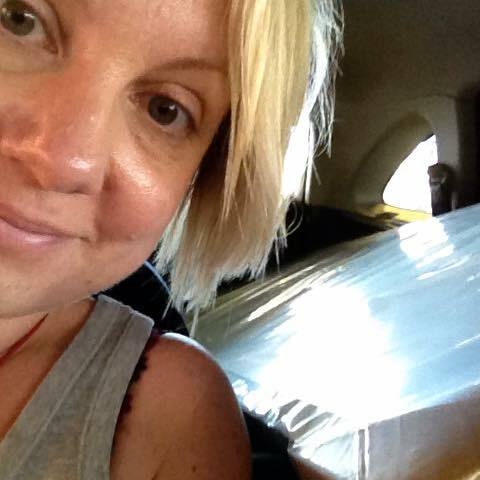 How Artworks are sent: All ochre artworks are delivered stretched on canvas unless stated otherwise and all acrylic artworks are delivered un-stretched on canvas unless stated otherwise. Shipping: All paintings include free worldwide shipping and insurance! 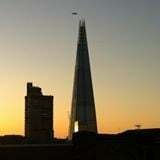 Provenance: All artworks include details of the artist, a certificate of authenticity and where possible, working photographs and/or a photo of the artist with the artwork. 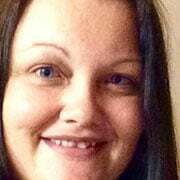 Currency: The site default currency and the one payments are processed in is Australian dollars (AUD). You can change this to your local currency (if listed) by selecting it from the drop down menu at the top of the category pages & in each artworks page.